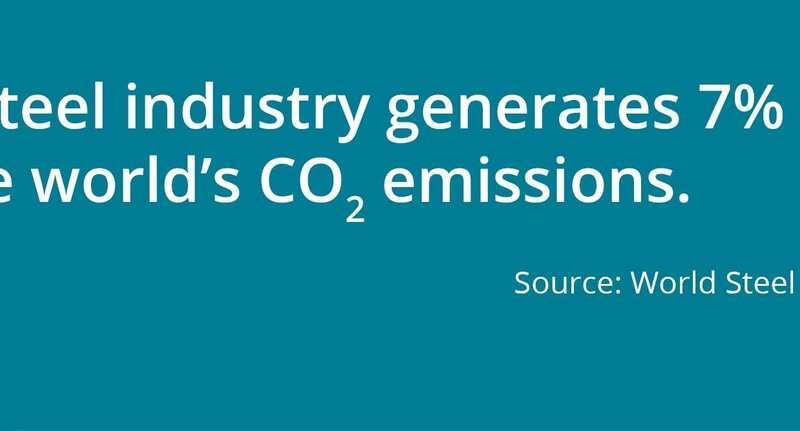 Around a fifth of all greenhouse gas emissions are produced by industries such as steel and cement so if we're going to work towards an emission-free society then this is a good place to start. And one promising technology may have a key role to play. This is Germany's largest refinery, consuming about 180,000 tonnes of hydrogen a year. 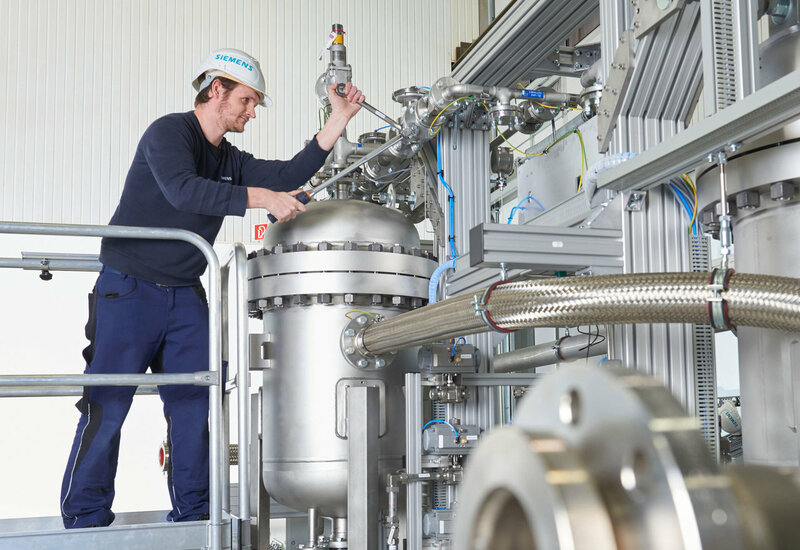 The new electrolyser will provide a modest amount of hydrogen towards this total – about 1,300 tonnes a year. But if the trial is successful, then the technology could be expanded. Grid balancing services benefit from flexibility, which 'the utility company is willing to pay a price for,' said Kublik. 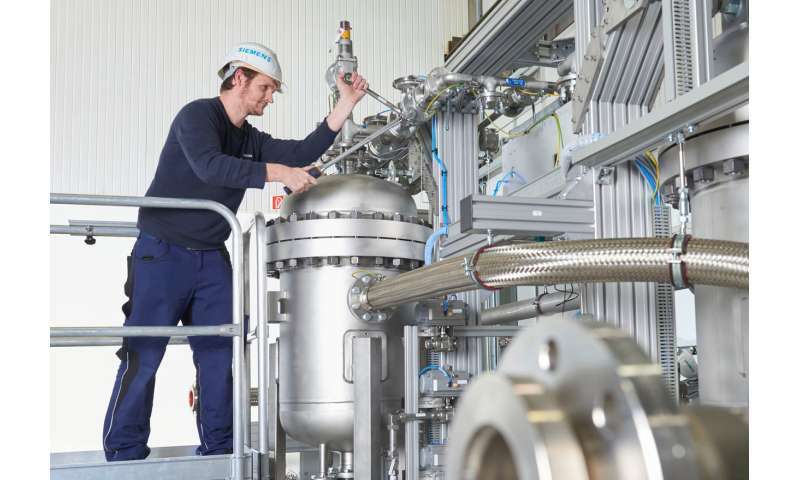 It's also something being investigated in Denmark, where a project called HyBalance has developed a demonstration plant in Hobro that produces hydrogen from water electrolysis when the amount of electricity being produced by renewables exceeds that needed by the grid. 'The project is really to test how we can use the renewable energy from the grid and transform it into hydrogen, that can be used either in industry or for energy applications,' said Caroline Le Mer, Hydrogen Energy Europe Director at Air Liquide, which coordinates the project. That's particularly useful in Denmark, where wind power is abundant – in 2015, 42% of its electricity was produced by wind power. At the HyBalance demonstration plant, this is used to produce hydrogen when electricity levels are low, such as at night, or when wind levels are high.